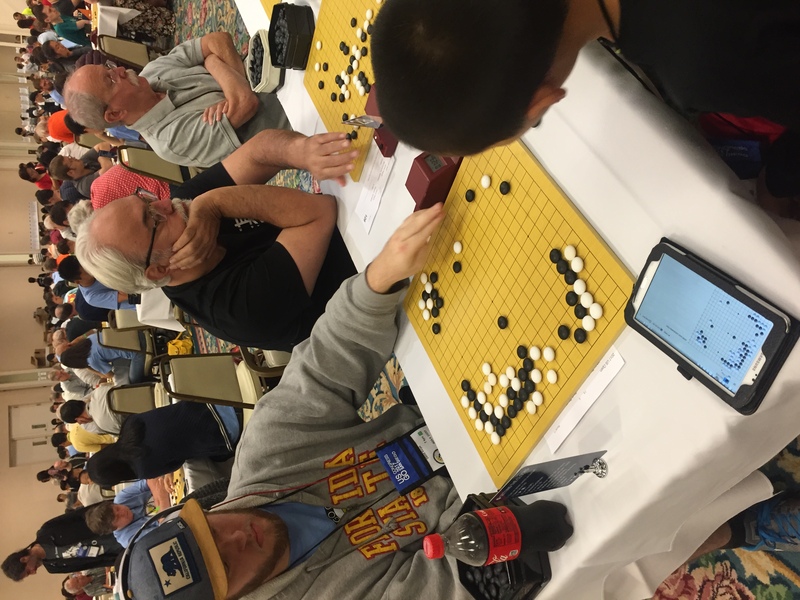 China’s top authority for the game of go recently announced a ban on phones at go matches in response to the increasing use of artificial intelligence (AI) in the sport. According to a notice released by the Chinese Weiqi Association (CWA) on Tuesday, “during matches, players are not allowed to have or watch mobile phones and any other electronic devices. If they are found with one of the devices, they will be judged losers immediately.” Players are also forbidden from going to their hotel rooms during a break in the matches, unless they have special needs and are accompanied by a judge. 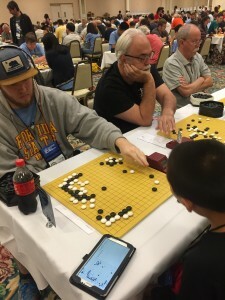 The news has prompted a discussion by the American Go Association’s Board of Directors about how to address this issue at U.S. go tournaments, where many players now use phones, tablets or laptops to record their games. - Excerpted/adapted from a report in The Global Times.